Do you use a to-do list as a way to justify the need to be busy rather then the other way around? Idleness can breed discomfort and busyness seems to help to fill in the gap. Learn how conscious busyness and idleness can generate cognitive health and happiness, while unconscious busyness just adds to the stress trap. As real therapists, we challenge you to not believe what you think. Inquire. It’s healthy to question the stories you tell about yourself and the world… update your model. Check out your story. See if what you tell yourself is still true, or has ever been true. If it’s right there is no problem in questioning, but if you are in a mental rut you wouldn’t know it unless you cache the map and look again. Dive deep into an exploration of how our relationship to busyness can distance us from ourselves and those around us. 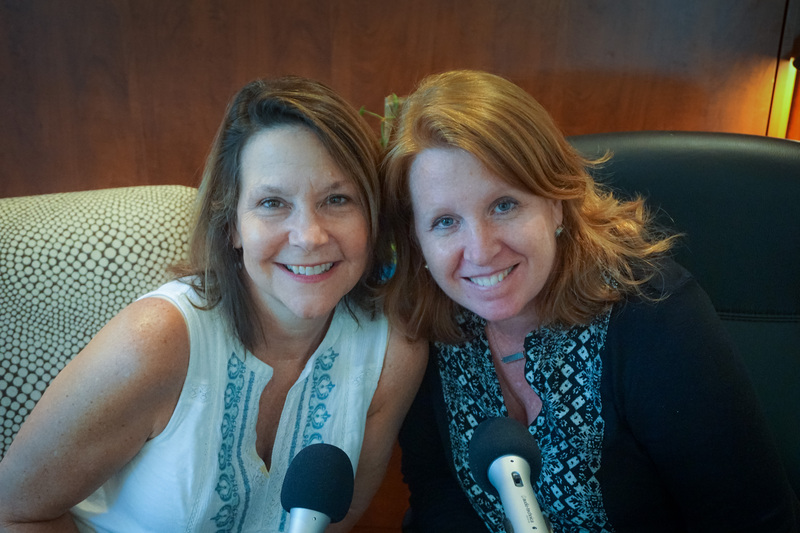 Therapist Uncensored co-hosts Ann Kelley and Sue Marriott discuss how a sense of urgency, a desire for a sense of importance, stress, and discomfort are all interrelated in dealing with idleness in your everyday lives. We’ll talk about how you can keep your mind engaged in moments of idleness and how you can make the most of your resting state by truly being idle or through purposeful activity. Being busy may be good for your brain! Smithsonian Magazine. We appreciate our sponsor TheraNest! Our show is not just for mental health professionals AT ALL, but if you are a mental health professional, you will appreciate our sponsor as well! Most of us do not want to spend our time on the business aspect of our practice. TheraNest is a practice management software that will help you streamline and manage your entire practice with ease. They provide HIPPA compliant documentation, full-featured calendar (even with text reminders! ), insurance and client billing, credit card processing and live customer service. Ourlisteners receiving 20% discount on first three months if you sign up with TheraNest.com/Therapistuncensored. Please click above and check it out. Want to support this work and stay in touch? Join our email list, subscribe to Tunes here or join our Facebook page here to get updated popular articles on these subjects of interest. Biggest help of all is to leave us a review, they are so useful as we go forward fine-tuning what is most helpful for our audience and it literally inspires us to keep going in this hobby of love! New to all this? Start with Episode 59-61 for the Spectrum of Attachment and how to use the research in day to day settings, and follow that with a apertif of Episode 66 where a single non-therapist relates how she uses this material NOT in a relationship in a hilarious feedback session where she tells us how we are doing. Be sure you’ve checked out our free video, Modern Adult Attachment 101 to learn more and to easily share the basics of this science and what to do with it with others!